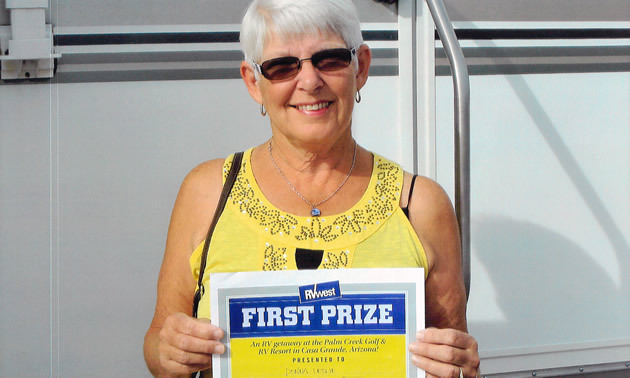 As one lucky RVer, Donna Leslie was pleased to win a month-long RV stay at the Palm Creek Golf & RV Resort through RVwest magazine. 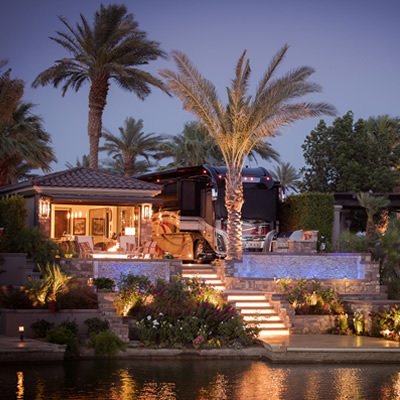 Located in Casa Grande, Arizona, just south of Phoenix, the resort is a popular destination for snowbirds and sunshine seekers. Donna and her husband, Ian, visited near the end of the season and were happy to find that many of the cacti in the area were in bloom. 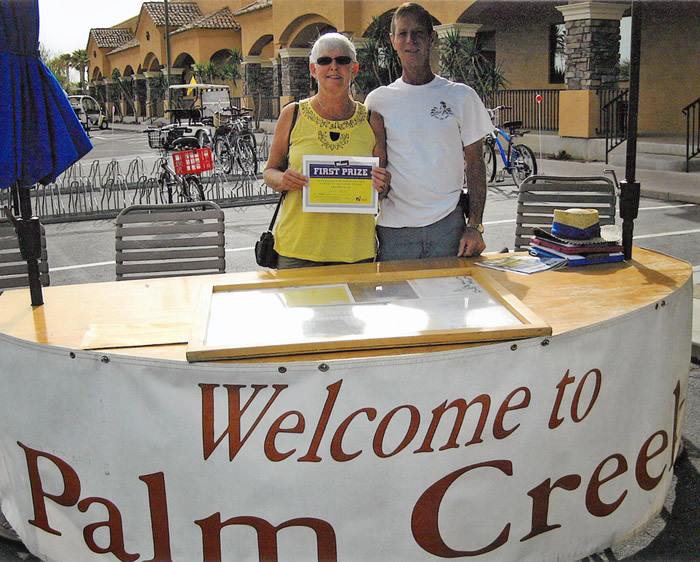 Palm Creek Golf & RV Resort is an award-winning facility. The Leslies were impressed with the array of activities that were open to them. Donna mentioned that there were 24 pickleball courts with over 400 people at a resort tournament. The couple could choose from quilting, woodworking, silversmithing and, of course, enjoying the 18-hole, par-3 golf course, among other activities. There were also two swimming pools and, according to Donna, a hot tub the size of a swimming pool. Although the Leslies didn’t find that there was any need to leave the park with all the amenities available, they did enjoy some of the nearby side trips. 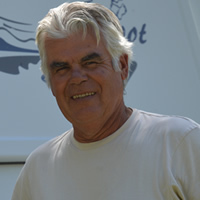 Outdoor pursuits and beautiful scenery make Radium Hot Springs, B.C., an ideal summer holiday destination for RVers, according to Alan Peterson.